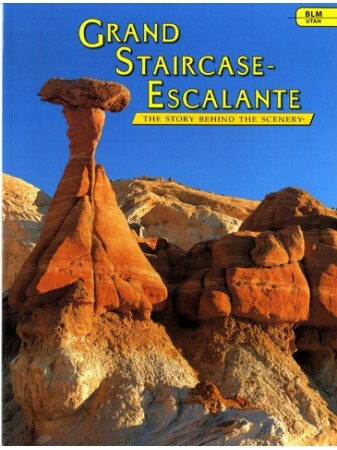 Sculpted by wind, water, temperature and time, breathtaking sandstone "statuaries" punctuate Grand Staircase-Escalante National Monument, Utah in this continuously evolving landscape. These visually arresting and intriguing remnants of a world long-past, provide tantalizing clues to our earth's geologic present and future. 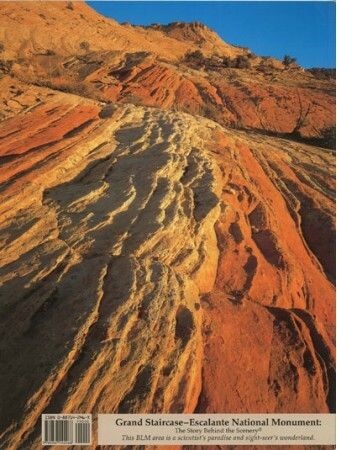 Bordered by Bryce Canyon National Park to the northwest, Capitol Reef National Park to the northeast and Glen Canyon National Recreation Area and Lake Powell to the east and south, this spectacular region is a feast for eye and imagination. 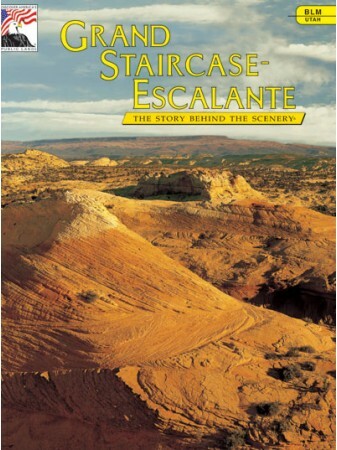 Grand Staircase-Escalante, the Story Behind the Scenery, leads the reader on an expedition through the science, geology, biology and history of this intriguing National Monument.